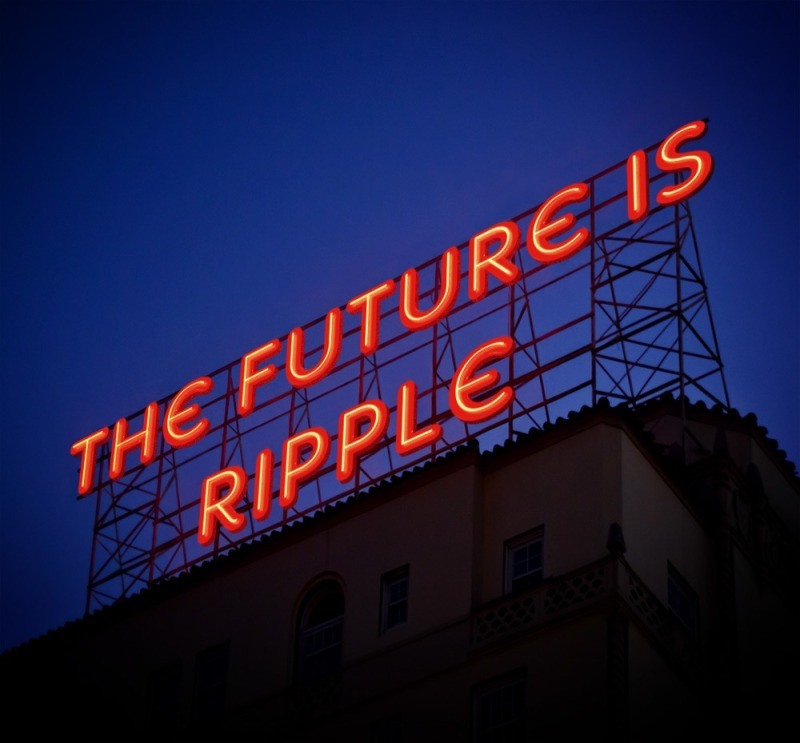 How Will Ripple Change the Future of Money Transfers? Today the world sends over $155 trillion across borders. Monopoly in this area is currently owned by SWIFT. A bank transfer via SWIFT takes between 3 and 5 days. Ripple, a new company with only 200 employees, has great ambitions. What are its ambitions? 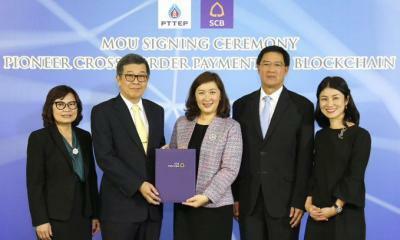 These are to revolutionize cross-border transfers using Blockchain technology. 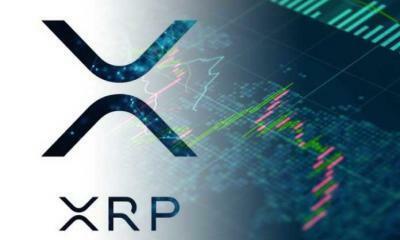 Specifically, the company aims to use the XRP digital asset as the currency buffer for cross-border payments. This will allow for 4-second transfer speeds. 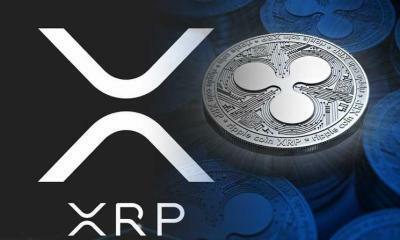 Also, the XRP currency will allow 1500 transactions per second as well as a 60% decrease in transfer costs. Considering these Bitcoin and ETH net technical features, and the fact that 100 billion coins have been created, it is clear that XRP was specifically designed for cross-border transfers. In 2012-2013, OpenCoin began developing a new payment protocol called Ripple Transaction Protocol (RTXP) based on the concepts of Ryan Fugger. 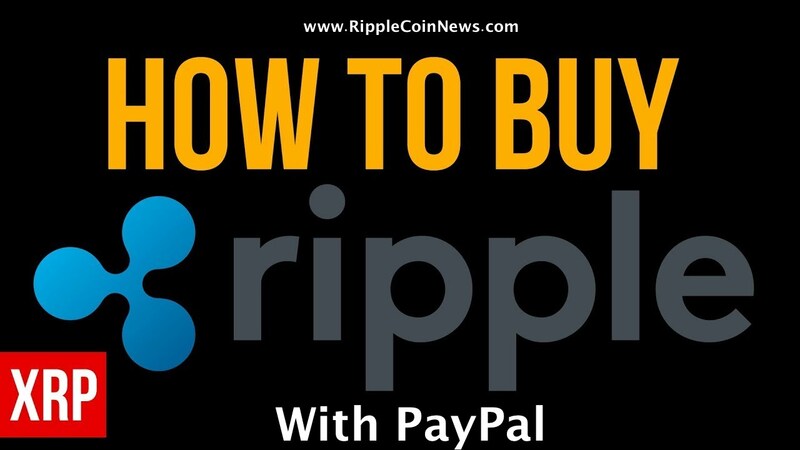 The Ripple protocol allows instant and direct money transfer between two parts. Ripple’s website describes the open-source protocol as “basic infrastructure technology for interbank transactions – a neutral utility for financial institutions and systems.” The protocol allows banks and non-bank financial services companies to incorporate the Ripple protocol into their own systems and, therefore, allow their customers to use the service. Currently, a regulated financial institution “holds funds and issues balances on behalf of customers.” Secondly, market makers such as hedge funds or currency trading desks provide liquidity in the currency they want to trade in. At its core, Ripple is based on a shared, public database or ledger that has its content decided on by consensus. 1. XCurrent is Ripple’s enterprise software solution that enables banks to instantly settle cross-border payments with end-to-end tracking. 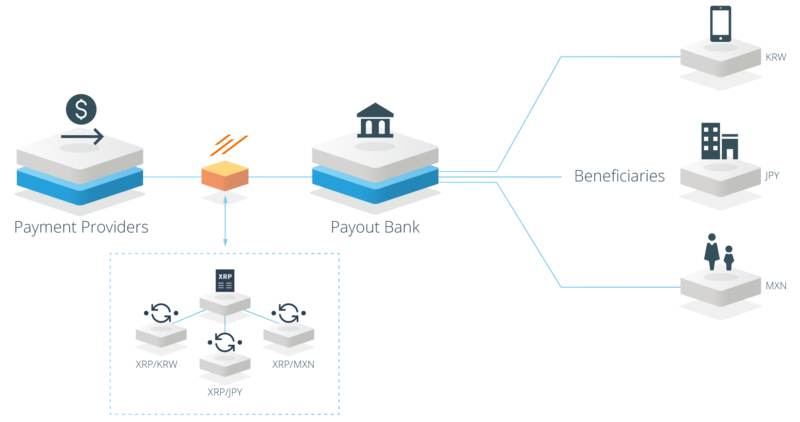 Using XCurrent, banks message each other in real-time to confirm payment details prior to initiating the transaction and to confirm delivery once it settles. It includes a Rulebook developed in partnership with the RippleNet Advisory Board that ensures operational consistency and legal clarity for every transaction. 2. 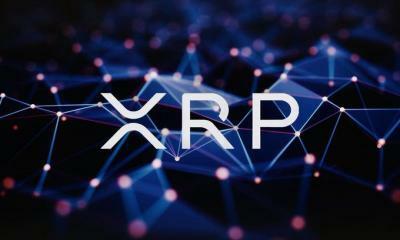 XRapid uniquely uses a digital asset, XRP, to offer on-demand liquidity, which dramatically lowers costs while enabling real-time payments in emerging markets. 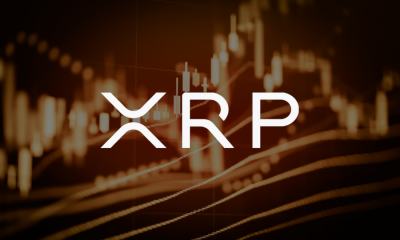 Built for enterprise use, XRP offers banks and payment providers a highly efficient, scalable, reliable liquidity option to process cross-border payments. 3. XVia is for corporates, payment providers and banks who want to send payments across various networks using a standard interface. 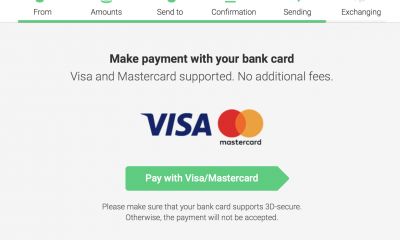 XVia’s simple API requires no software installation and enables users to seamlessly send payments globally with transparency into the payment status and with rich information, like invoices, attached. At this time, Ripple partners use the XCurrent tool. 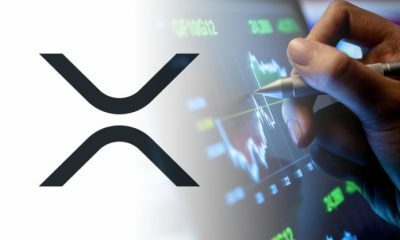 The XRapid tool and the XRP currency are currently in the testing phase. Cuallix was the first bank to have tested XRapid and XRP. Cuallix said the tests were a success. 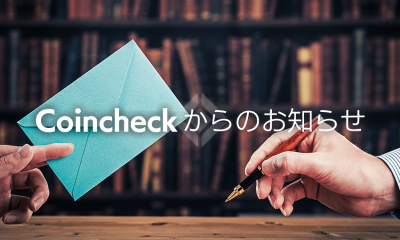 Also, Japanese banks Woori and Shinan Bank will announce this month, XRapid and XRP test results. It is worth noting that using XRapid will reduce the cost of cross-border transfers by 60%. Lately, we have a lot of positive news about the XRP currency. MoneyGram and Cuallix have announced that they will use XRP in cross-border transfers. The same thing was announced by MercuryFX, FlashFX, and IDT. Selly, West Coast Classic Cougar, BiChip have announced they accept XRP currency payments. More and more partners are also using xCurrent. LianLian International – a leading Chinese money service company licensed in Hong Kong with 150 million registered users in the region – has joined RippleNet to receive real-time, cross-border remittances, invoice payments and e-commerce payments. 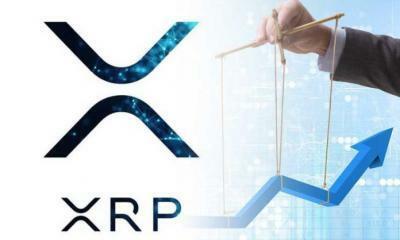 LianLian will use xCurrent – Ripple’s settlement solution that offers end-to-end tracking – to power cross-border transactions between China, USA, and Europe. LianLian joined Ripple’s existing network of more than 100 financial institutions to provide faster, cheaper, and frictionless cross-border payment solutions to its customers. This news will not go unnoticed. Large investors are waiting for this kind of news to invest. 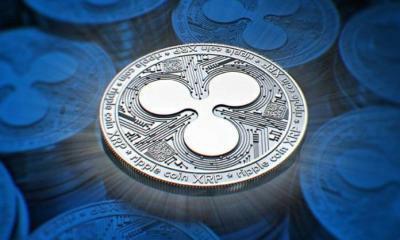 This news, as well as other new partners who will adopt Ripple cross-border shipping solutions, will create over time a cumulative effect on the rise in the XRP price. 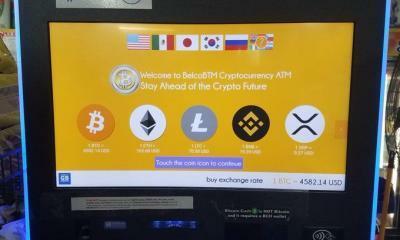 As you can see, more and more financial institutions collaborate with Ripple. In the near future, the use of XRapid and XRP by MoneyGram and Cuallix is a logical and natural step. Of course, implementing and testing with XRapid and XVia will take time. At this point, Ripple does everything necessary for cross-border transactions to enter into a new era. If Ripple succeeds in securing a market share of 10% (out of the total amount currently transferred to the world) in the coming years it will be fine. Ripple will ensure faster circulation of money in the world. 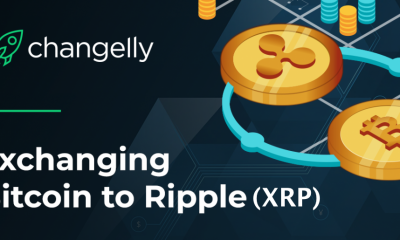 A faster flow of money will create greater profits for companies using Ripple technology. The money will create more money in a shorter time.